Well, THAT is a new word for me! 🙂 PS love those Juncos. We always have them at our winter feeders. They are entertaining to watch! Yes, they come up with some pretty obscure words. 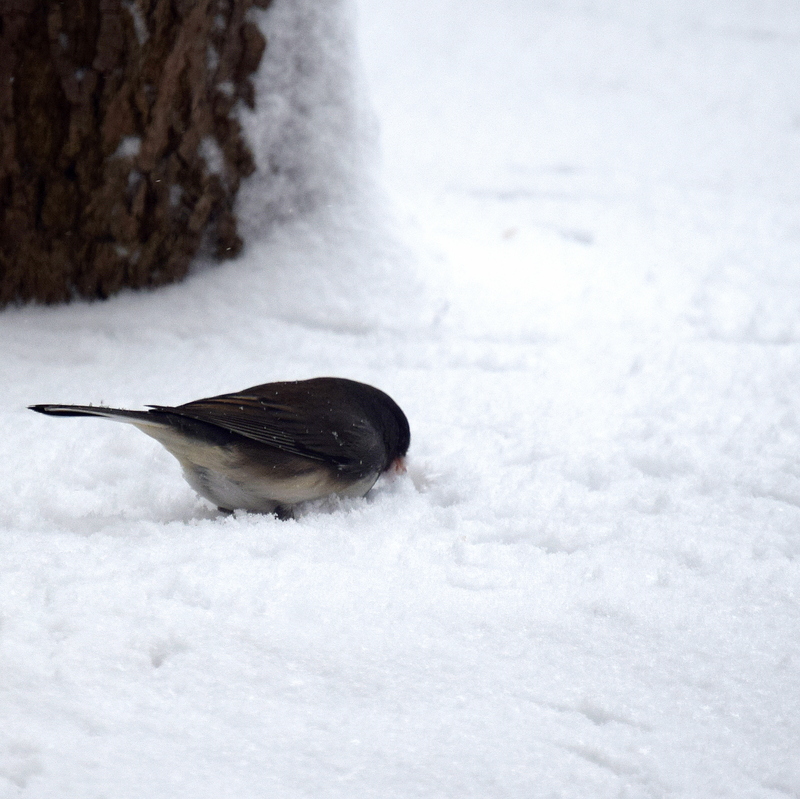 I look forward to the return of Juncos each winter. They are so busy, busy, busy. They’re cute! I miss all the birds.